In honor of one of my final weekends at home, my parents brother cousins and I went into glacier. 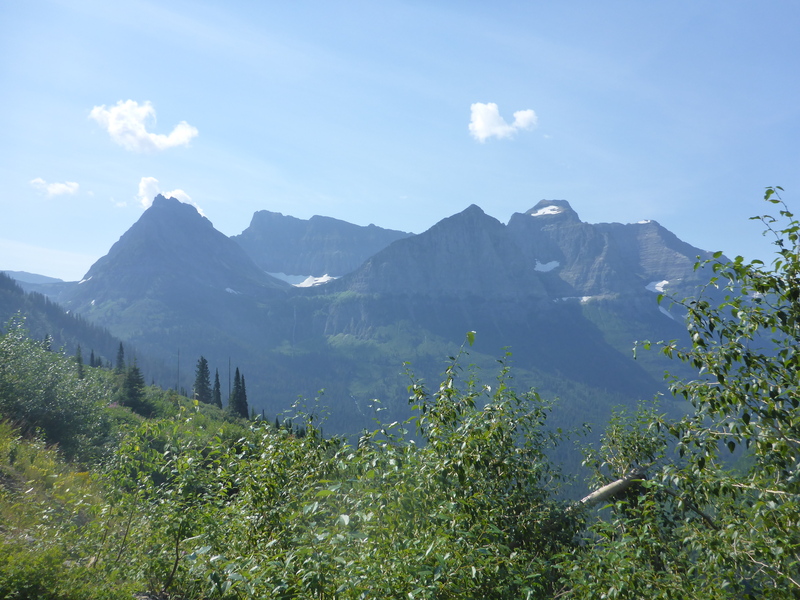 I love glacier and its beauty and am so incredibly lucky to be in such close vicinity to such stunning country. 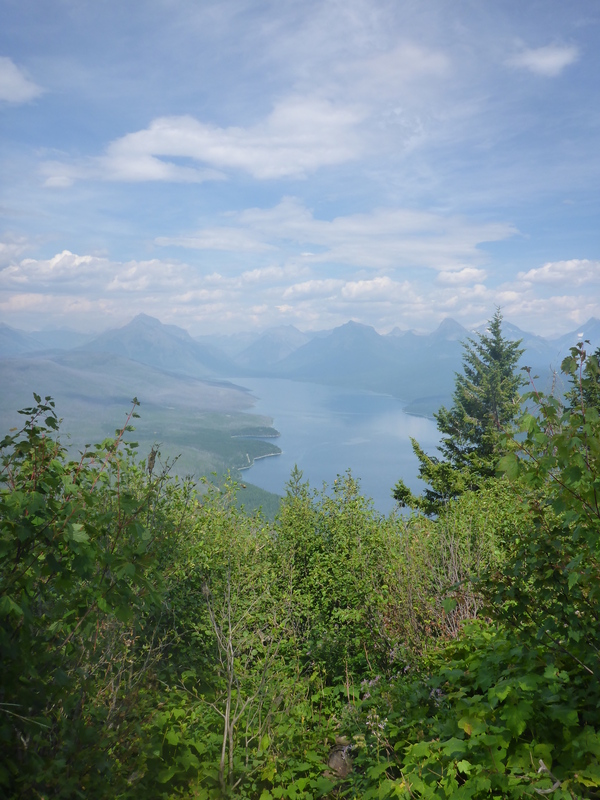 99% precent of visitors to Glacier never travel more than 3 miles off of the highway. I encourage everyone to go out and explore more of the park it offers so much. So on to the hike…. 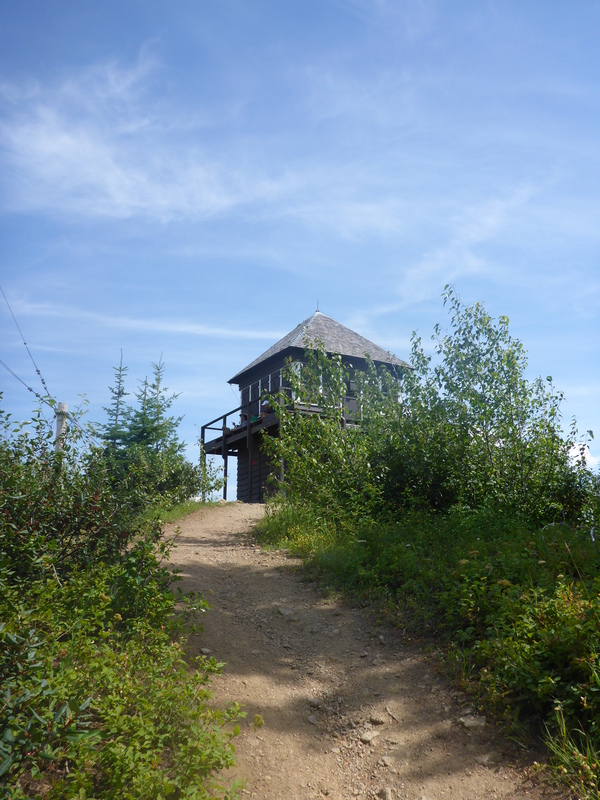 The trail to the Apgar Fire tower Look Out is 3.6 miles each direction so 7.2 round trip. It was recommended to me to start hiking a bit after noon so that once at the lookout the sun is on the west side of the fire tower. The reason being is the tower looks east over the entirety of Lake McDonald. With the sun to the west the views of Lake McDonald are stunning. 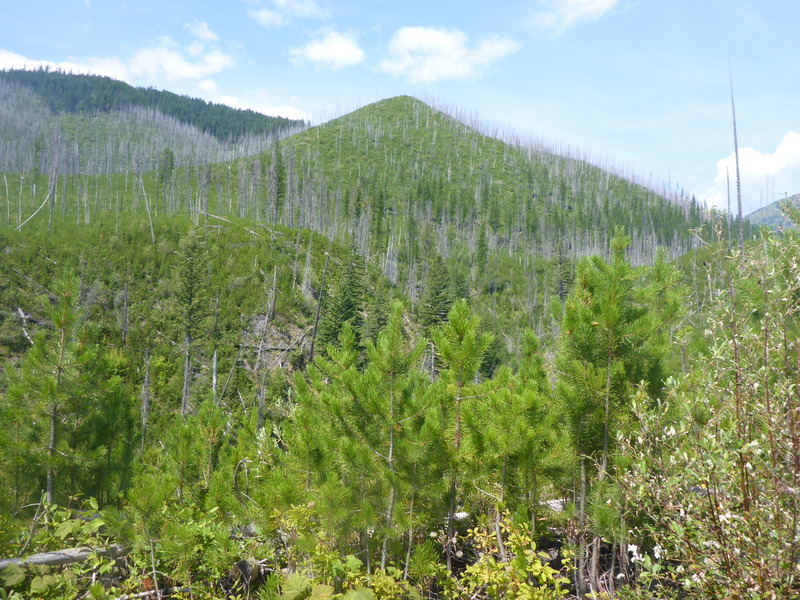 It is also a good idea to bring bear spray along since most of the hike is in thick underbrush (prime bear habitat) due to the 2006 fires in this area. Also due to the fires is the lack of shade so bring lots of water. The underbrush and scenery is beautiful the entire trail. 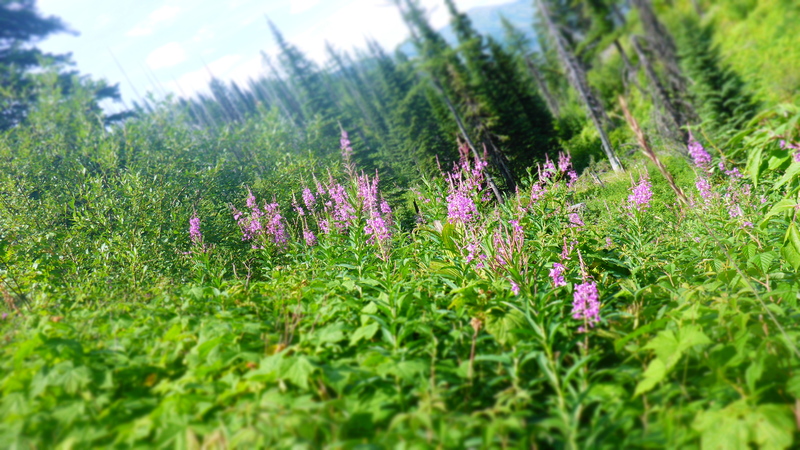 Once you begin to climb up the mountain side you can see views of the Flathead river and into west Glacier and over the valley. 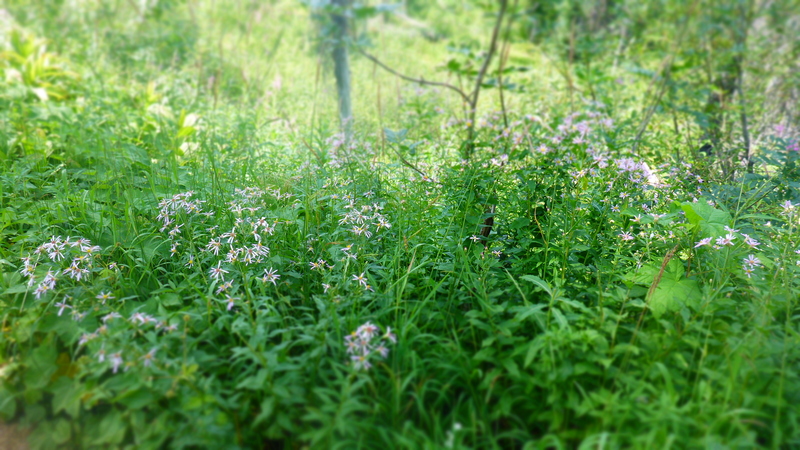 The wildflowers were everywhere. 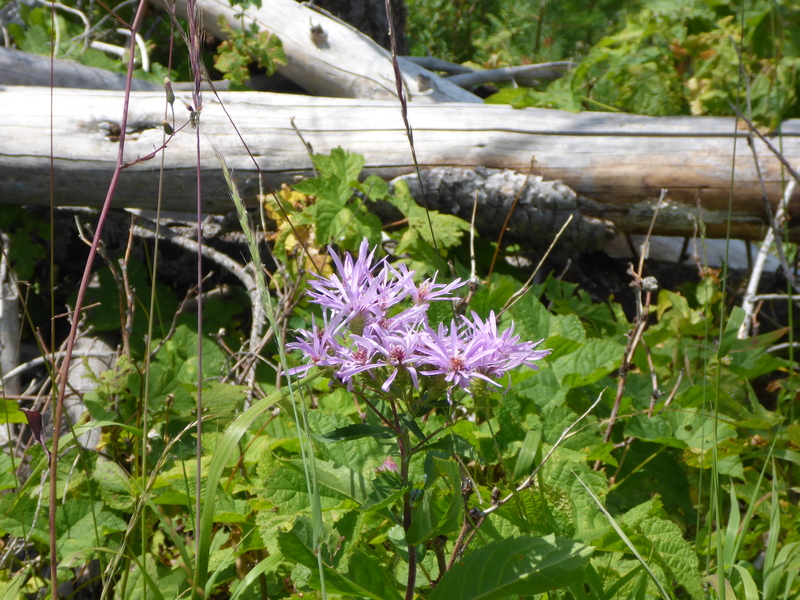 I was hopping to see some bear grass still in bloom but unfortunately it was done blooming in this part of the park. About 2/3s of the trail is switch backs up to the top but the view is completely worth the effort. I feel so lucky to have been able to spend quite a bit of time in Glacier over the years, and it never ceases to amaze me. Its a park that captures the hearts and imaginations of it’s visitors and leaves each one craving more.